Enjoy a free six pack, 25% off all wines and exclusive members-only offers! 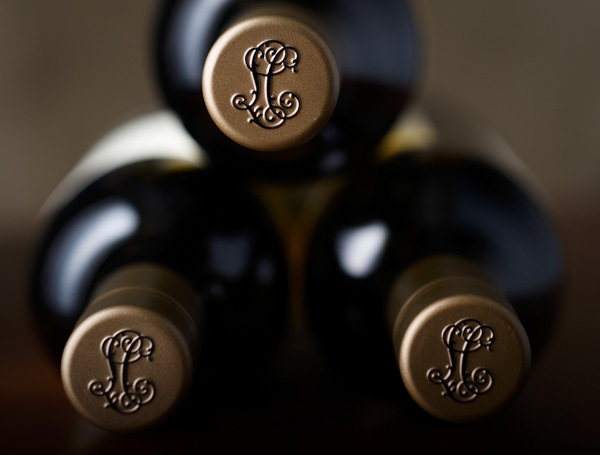 Our finest wines, hand-selected by Larry to suit the most discerning wine drinker. How often: Four seasonal shipments per annum. What it costs: $236 per shipment (a genuine 25% discount of RRP, plus free delivery).